A craft brewery in Hendersonville has made a name for itself as a sanctuary for both thirsty locals and those in need of a little kindness — feathered and furry friends included. Charlotte and Oliver are best friends, Lisa McDonald says as she crosses her lawn to a fenced enclosure next to the barn. That wouldn’t be unusual, except that Charlotte is a chicken, and Oliver is a 250-pound pig. 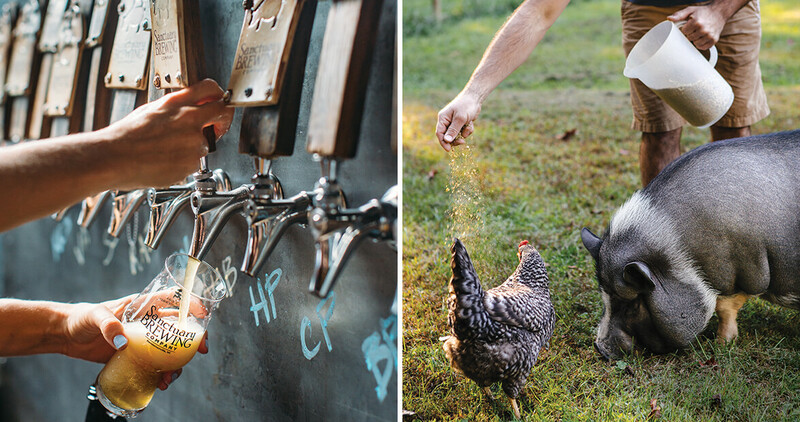 Lisa and her partner, Joe Dinan, care for Charlotte, Oliver, and a menagerie of other animals at their farm-like homestead in Flat Rock, but they’re not really farmers: They own Sanctuary Brewing Company in nearby Hendersonville, where a love for animals and the community is just as important as crafting high-quality beers. Since it opened in 2015, the brewery has quickly become a hub for fund-raising — and pint-raising. In the brewery’s first year, three of their five beer entries made it to the second round at the Great American Beer Festival — quite an accomplishment for newcomers. This year, they won three medals at the North Carolina Brewers’ Cup. A riot of color lines the white masonry-block wall outside Sanctuary Brewing Company: bright red coats, navy blue hats, scarves and gloves in green and white and black and pink. In the summertime, bags filled with hand sanitizer, sunscreen, canned food, and paper products take their place, but in the chilly winter months, the “Kindness Wall” offers the promise of warmth to people in need. Anyone can leave a coat, hat, or scarf on a hook, and anyone can take one. People drop off boxes filled with items for the wall; last year, a local school held a coat drive just to restock the supply. The inspiration for the wall came from a Facebook post about a park in New York City where someone had left scarves tied around trees for people who needed them. 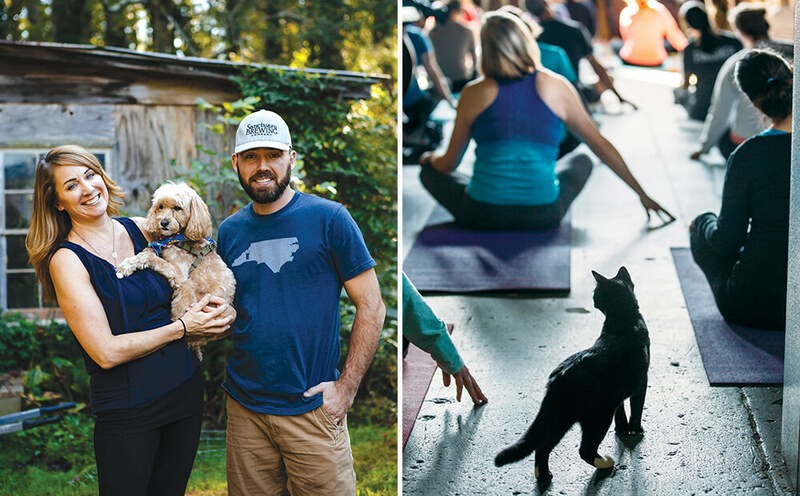 Lisa and Joe brought that practice to their brewery shortly after it opened, and the gesture marked a new phase in their commitment to the Hendersonville community. Since then, the brewery has raised more than $15,000 for various charities — not to mention all of the clothes and other products that have passed across the Kindness Wall. They’ve held fund-raising events for everything from ALS research, to a local school for children with autism, to a friend who was in an accident and needed help with medical bills. When Lisa and Joe moved to the area from Chicago in 2011, they managed to carve out time to adopt animals despite Lisa’s busy career as a corporate legal consultant. But her “ping-pong lifestyle” — traveling for several weeks at a time and caring for animals at home — was tiring, and she wanted a change. Meanwhile, Joe’s career as a brewer at Wicked Weed in Asheville began to take off. The couple dreamed of someday opening their own brewery, and eventually, an animal sanctuary. 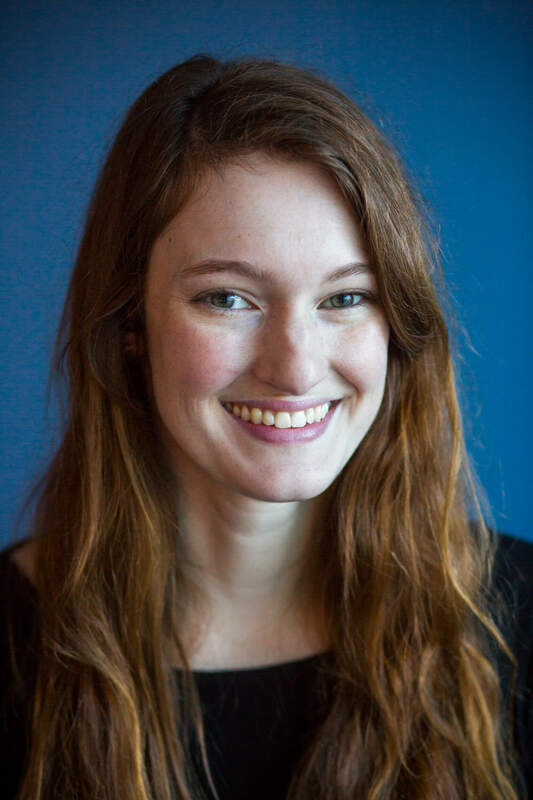 “Then we realized it didn’t have to be a chronological thing,” Lisa says. “We could actually do both of those things at the same time.” They filed for a trademark on the name the very next day. 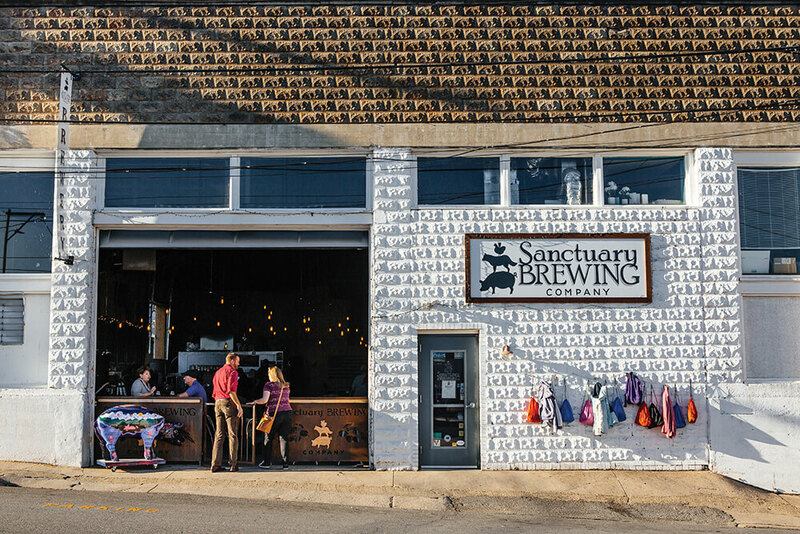 The brewery and sanctuary evolved together: Sour beers, ales, IPAs, and more are made on-site at the brewery, and the rescued animals are cared for about two miles down the road at Lisa and Joe’s home. Lisa walks inside the house, and the dogs, Harry and T-Bone, follow, the bells on their harnesses jingling cheerfully. Two of the cats — Piper, a gray tabby who was found in a drainpipe, and Oscar, orange and currently sporting a lion cut — are on a chair, licking each other’s heads. “Oh, animals,” Lisa sighs. It’s Sunday, and she’s about to prepare a garbanzo bean mock tuna salad for the free community meal held at the brewery each week. She and Joe hosted the first meal on Easter Sunday in 2016, and it was so successful that they decided to do it every week. They haven’t missed a single Sunday. Plans are underway: They’re upgrading the brewing system and gearing up for canning and distribution across the state. While waiting to acquire additional space in their downtown location, an in-house vegan restaurant is already in the works for early 2018. As is the case with everything they do, their ultimate goal is to give back to the community they love.